When you buy a new iPhone, you need to activate it before you can use it. Activation requires inserting SIM Card. If you haven't inserted the SIM Card, then you will see the message "SIM Required" during the activation process. If you don't have a SIM Card, then don't worry; there are several ways to bypass iPhone activation without it. The ways mentioned in this article are available for iPhone X/8/7/SE/6s/6/5s/5/4s/4. Using iTunes is one of the most effective ways to bypass iPhone activation without SIM Card. The process is quite simple as all you need to do is use iTunes and follow some simple steps. Step 1. Connect your iPhone to your computer. Open iTunes if it didn't launch automatically. Step 2. Choose "Set up as new iPhone" to continue. Step 3. Once you select Continue, you will see an option called "Sync with iTunes". On that screen, click "Get Started" and then select "Sync". Step 4. Now all you need to do is wait for the process to finish. 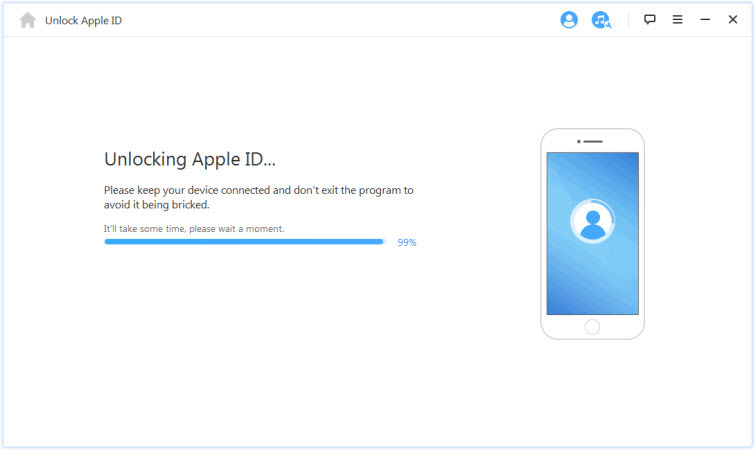 Once it is complete, unplug your iPhone from computer and complete the activation process on your iPhone. 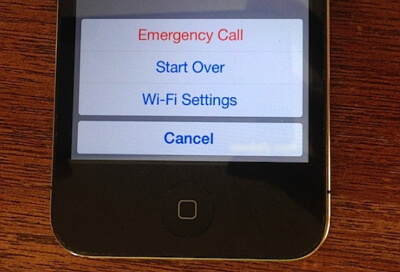 Another method to bypass iPhone activation without SIM Card is by using the Emergency Call feature of the device. For this to work, you will simply need to use the Emergency Call feature, but don't actually have to connect the call. Step 1. During the iPhone activation process, when you see the "No SIM Card Installed" message, press the Home key. You will then see the option to make an emergency call. Step 2. Here, you can use 999 or 112 to call. As soon as you dial one of these numbers, press the Power button of your iPhone and disconnect the call before it connects. Step 3. After the above step, you will see a prompt asking you to cancel the call. Select it. Your iPhone will get activated now. Keep in mind that this method to bypass iPhone activation without SIM Card is merely a trick and may or may not work for you. If none of the above-mentioned methods work for you, then there is one last method you can try in order to bypass iPhone activation without SIM Card. You will need to jailbreak your iPhone in order to get rid of all the activation restrictions imposed by Apple. Bypassing iPhone activation via jailbreak is used primarily for old iPhone models. You should use it as a last resort. Jailbreaking an iPhone requires a lot of time and concentration. But once it is done, you will definitely be able to activate your iPhone without inserting the SIM Card. There are a wide range of tools available that you can use to jailbreak your iPhone. 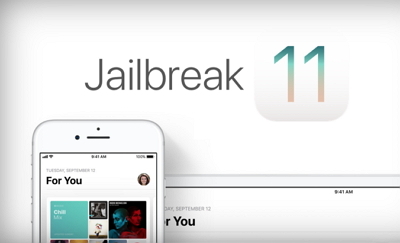 The method to jailbreak an iPhone varies depending on the specific iPhone model. If you forget password for the Apple ID which is signed in on your device, you are limited to use all the features. For example, you won't be apple to access your iCloud data, you won't download or update apps, you won't be able to reset your device, etc. To enjoy all the iPhone functions again, you need to delete Apple ID from iPhone first and switch to a different Apple ID. You may consider that how can I delete Apple ID without password. No worries, this can be realized with the help of iMyFone LockWiper. 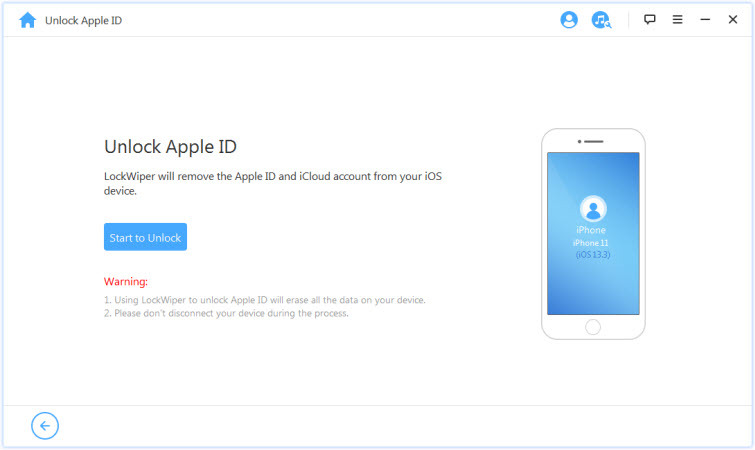 Removing or deleting Apple ID or iCloud account from iPhone is LockWiper's major feature. After entering new Apple ID, you can enjoy all features. Your iPhone won't be tracked or even blocked by the previous Apple ID. Step 1: Of course, you need to download and install LockWiper on your computer, no matter on PC or Mac. 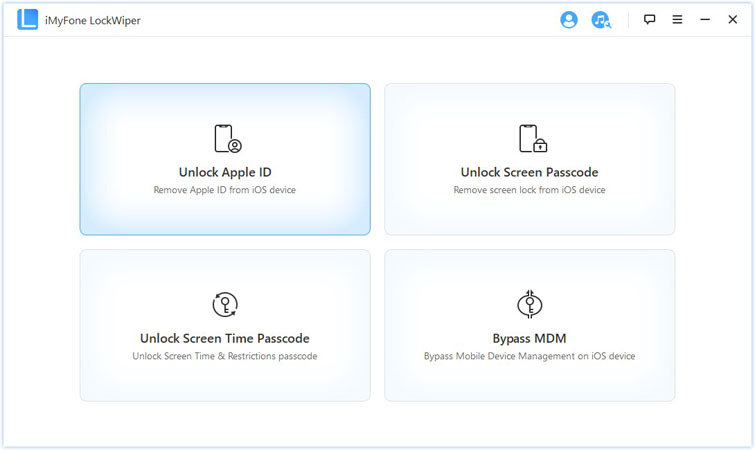 When you launch iMyFone LockWiper, choose "Unlock Apple ID" from the two options. Step 2: Connect your device and trust the connection on your device. Click "Start to Unlock" to proceed. Step 3: LockWiper will right away start unlocking your device. If Find My iPhone is enabled on your device, LockWiper will tell you to reset all settings on your device first. Just do it and the unlocking process will start. The whole process will take you less than 5 minutes. It's very fast. When it finishes, you can set up your device with a different Apple ID and enjoy any features you want.